A proactive enforcement project in a trio of apartment buildings in Oshawa has seen results with several violations being found to fire code and municipal standards bylaws. A pilot project launched by the City of Oshawa to proactively inspect a trio of apartment buildings has resulted in a number of issues being identified and rectified, according to a recently released report. Getting underway on Oct. 30, the city task force included members from both the Municipal Law Enforcement and Licensing Services (MLELS) department and Oshawa Fire Services who visited the apartments to inspect for issues related to municipal standards and fire code violations. The three buildings chosen for the project were 275 Wentworth Street East, 155 King Street East, and 222 Nonquon Road, all of which sit in a priority area identified under the Region of Durham’s Health Neighbourhoods Mapping System as having serious deficiencies related to health and wellness of the individuals living there. As a result, the common areas of all three buildings were inspected with the task force finding violations in the fire code and property standards bylaw in all three locations as well as violations to the lot maintenance bylaw at 275 Wentworth. With that said, Jerry Conlin, the director of municipal law enforcement and licensing services says he was surprised with the findings. “The deficiencies we found were lower than I expected and I was pleased with that,” he told the corporate services committee on Dec. 4 when the update was provided. Along with the inspection teams, which provided notices to landlords in order to have all the issues fixed, the city also undertook a trio of Tenant Information Fairs to inform residents about certain issues affecting city renters. Currently, it’s estimated there are 50,000 renters in the City of Oshawa. In total, only 70 people came out to the three open houses, with the majority of those attendees (50 of them) coming out to an event held in south Oshawa. For the most part, Conlin says residents were engaged and eager to learn more about tenant rights in the city. He says many individuals were particularly interested in information from the fire department and the region’s health department. However, the task force and proactive enforcement is not slated to continue at the present time. With that said, the motion that initiated the proactive inspections this summer also sees staff planning for a full-fledged expansion of the MLELS inspection program in the 2018 budget. The creation of the task force followed concerns raised by residents and representatives of ACORN in April. At that time, the Corporate Services committee had staff look into the possibility of expanding the city’s RRHL, which currently exists in the area surrounding UOIT and Durham College in Oshawa’s north end. The system, while requiring all landlords to be registered with the city, also includes annual inspections by city staff and fire services for property standards and other municipal bylaw and fire code violations. 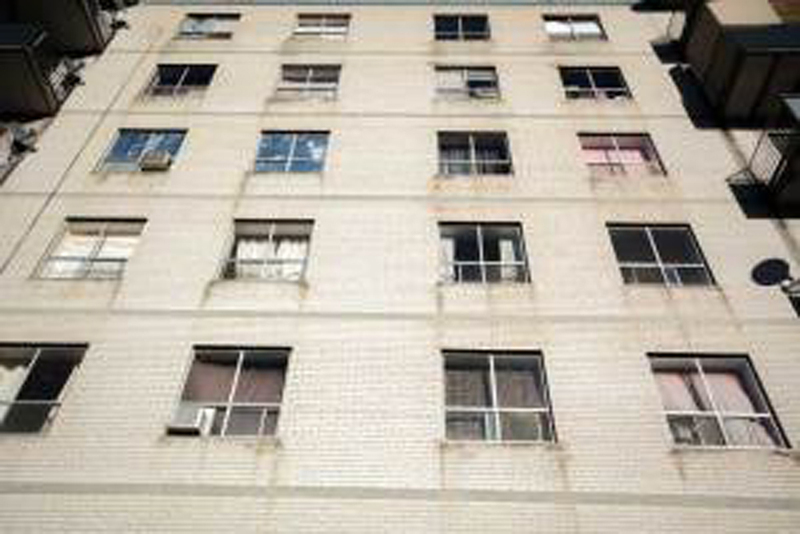 ACORN representatives claim that the RRHL system, if expanded to other areas of the city, will help to address the neglect in many apartments and rental accommodations.